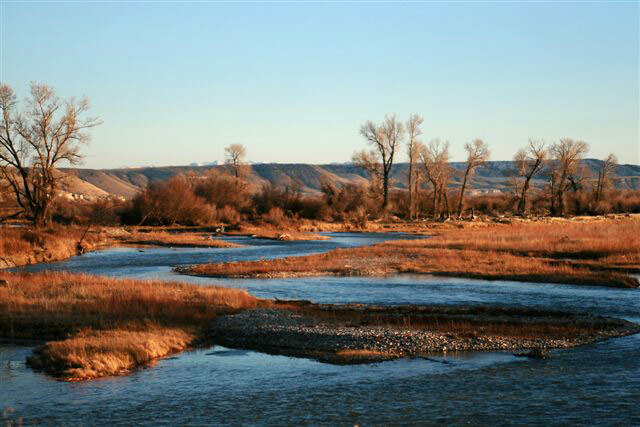 Southwest Montana is famous for its abundance of rivers and streams. These features add to our quality of life by providing recreational uses as well as water for livestock, cropland irrigation and wildlife habitat. Various Local, State and Federal governmental agencies recognize the value of these water features, and vigorously control potential impacts to our rivers, streams and groundwater through a wide range of regulations that address issues such as drainfield installation, required minimum floor elevations for new construction, and impact of proposed development on groundwater resources and existing water rights. Gaston Engineering & Surveying has seen the evolution of the various regulatory requirements over the last quarter century, and can assist you in determining exactly what permits and approvals are required and from which agency. Our staff regularly works with local floodplain administrators, the Federal Emergency Management Agency, the Army Corps. of Engineers, the Montana Department of Environmental Quality, and Department of Natural Resources.